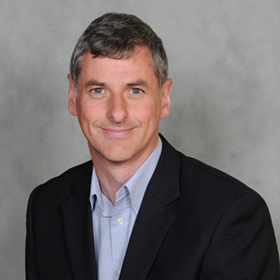 Dr Neil Phillipson has twenty years of experience as a teacher, a consultant and a trainer. He co-authored the book ‘Dialogic Education: Mastering Core Concepts through Thinking Together’ with Professor Rupert Wegerif of Cambridge University and is a Sapere-registered trainer in Philosophy for Children. He is a facilitator of international dialogues with Generation Global.